Read more: How does DNS Tunneling Work? If you are managing a farm of clusters with a common mission, for example, a set VoIP cluster or a Web Hosting farm, One of the hardest things is the repetitive management work. 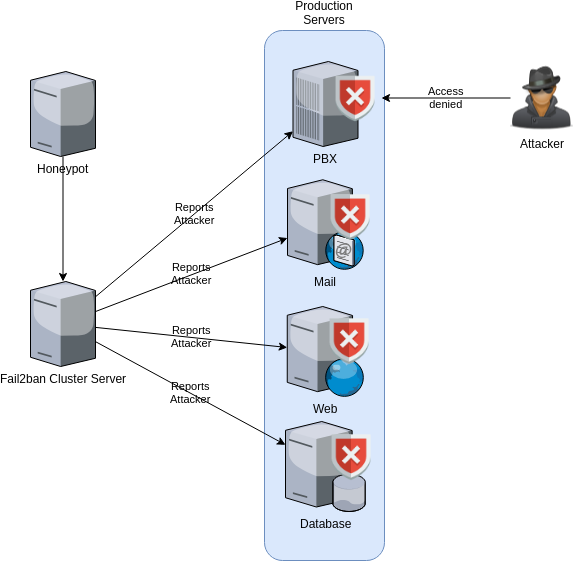 In a 100-server cluster environment, when an attacker hits one node, eventually that attacker will get to another node and continue the attack. One of the biggest exposures here is that usually (not always), cluster's nodes share a common database. Hitting a winning vulnerability it is just a matter of time for the other peers. With all this said, I will explain my approach that tries to fix this situation. At the end of this reading, you will understand how to have a proactive secured environment. First of all, a Call Center is a very specific use case of a FIFO queue. Any respectable call center business must have some kind of implementation for their own use or for their users. People do not like to wait while listening to your music on hold. Depending on the nature of your business, people could switch to another business or just wait. 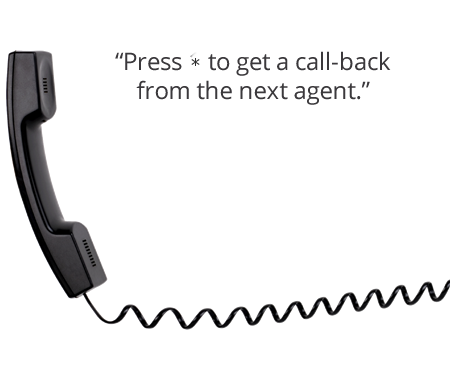 Because of this, itis very common these days that call centers to offer a call back feature. A call center feature is the one that allows users to hang out without losing its turn in the queue. When it is their turn (or about to be their turn), the system callbacks them.